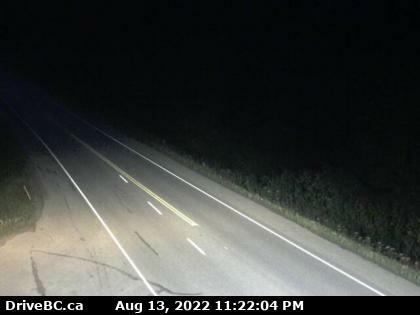 The Cariboo Highway section of Highway 97, between Cache Creek and Prince George, is 441 km (274 mi) in length and is named for the Cariboo region, through which it travels. 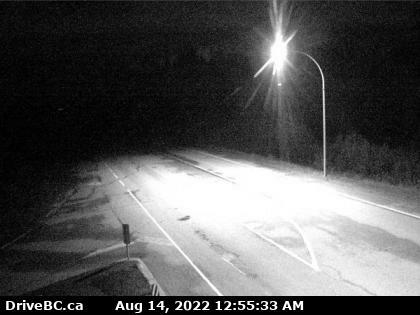 The Cariboo Highway designation begins at Cache Creek, veering north for 11 km (7 mi) to its junction with Highway 99. 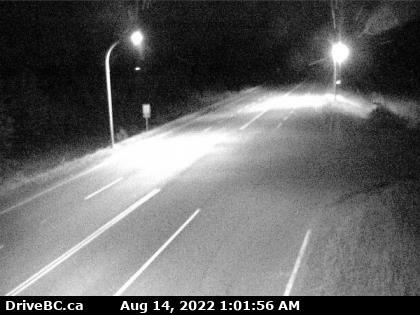 North of Highway 99, Highway 97 travels 92 km (57 mi) through Clinton, where the British Columbia Railway begins to roughly parallel Highway 97, as well as through the community of 70 Mile House before reaching a junction at 93 Mile House with Highway 24. Over the 100 km (62 mi) of road north of Highway 24, Highway 97 travels through 100 Mile House and 150 Mile House before reaching the city of Williams Lake and a junction with Highway 20, which runs west across the Chilcotin District to Bella Coola on the Central Coast. Over the next 120 km (75 mi) continuing generally northward, the highway passes through McLeese Lake and Marguerite. 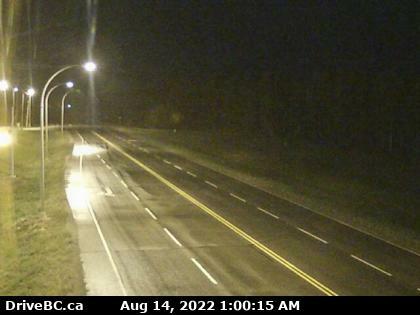 En route, Highway 97 follows the east bank of the Fraser River to the city of Quesnel, and a junction with Highway 26. 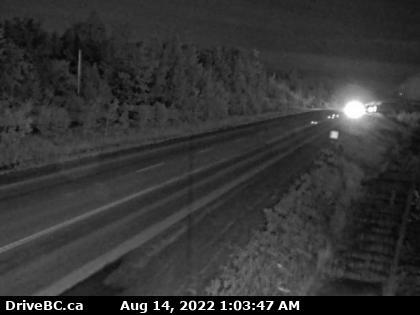 Over the next 115 km (71 mi) north of Quesnel, after passing through the hamlets of Strathnaver, Hixon, Stoner and Red Rock, Highway 97 meets its junction with Highway 16 at Prince George. The John Hart HighwayThis 405 km (252 mi) long stretch of Highway 97, named for former British Columbia Premier John Hart, begins at Prince George, travelling for 152 km (94 mi) north through the small hamlet of Summit Lake, which is situated at the Continental Divide as well as through Crooked River Provincial Park, Bear Lake and McLeod Lake, to its intersection with Highway 39. It then journeys northeast another 150 km (93 mi) through the Continental Divide at which point the time zone changes from Pacific Time to Mountain Time. After emerging from the Pine Pass, the highway intersects with Highway 29 at the town of Chetwynd. After a trek of another 97 km (60 mi) east, the Hart Highway terminates at Dawson Creek. This northernmost section of Highway 97 is 965 km long (600 mi), and travels north through largely unpopulated wilderness, intersecting the communities of Fort St. John and Fort Nelson, the latter being just east of the junction of Highway 77, travelling north to the Northwest Territories. Here, the highway veers generally northwestward into wilderness spotted with tiny localities. As it passes over the Rocky Mountains, the highway parallels the Liard River before terminating just over the BC/Yukon border at Watson Lake, where the Alaska Highway is numbered as Yukon Highway 1. 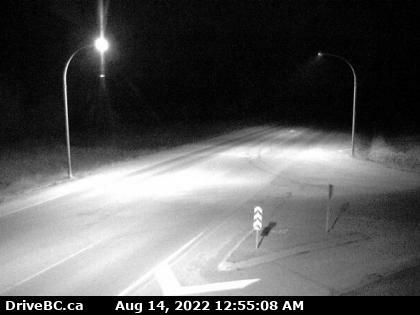 Hwy 97 at Summit Lake Rd, about 33 km north of Prince George, looking north.